and went tubing at Perfect North with 53 friends from church. Snow days are few and far between this year. It's really cutting into my sewing/crafting time. The theme was color wheel. Who knew I loved to watercolor paint so much? It looks like you two are ready to have lots of fun!! We've had no snow days so far, but since we are expected to get freezing rain Sunday night, that may change. 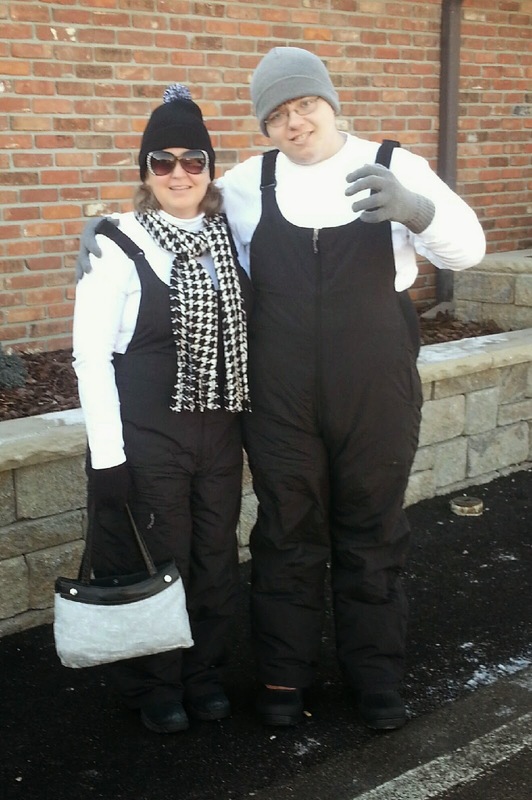 Looks like you both were all set for the snow. 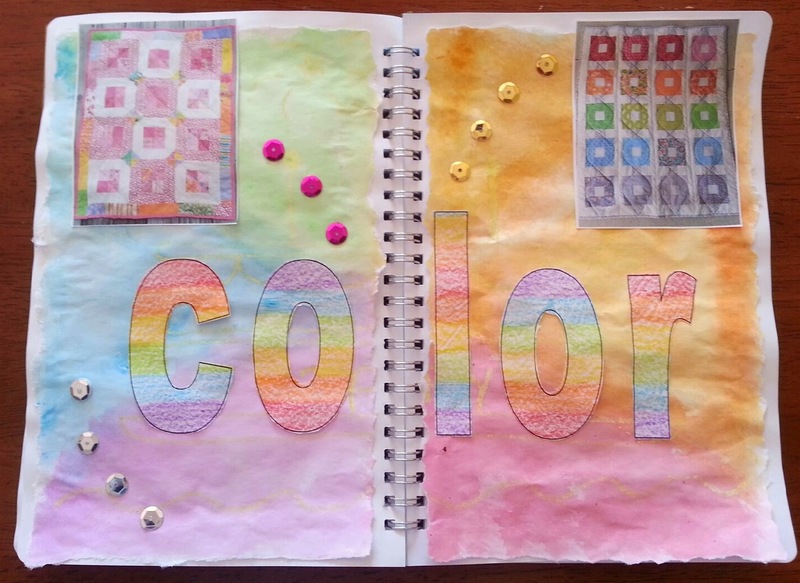 Love your art journal entries.